Have you ever heard about ODAY? It is the acronym for Oyster day. The national day is celebrated mainly in US and UK. You can go to some places in UK such as Restaurant in London’s Old Broad St and Gow’s Oyster Bar to know the festive celebration of ODAY. Casanova is famous as an Italian lover in 18th century. In one day, he ate 50 oysters to start his day. He believed that it drove the sexual activity of a man. 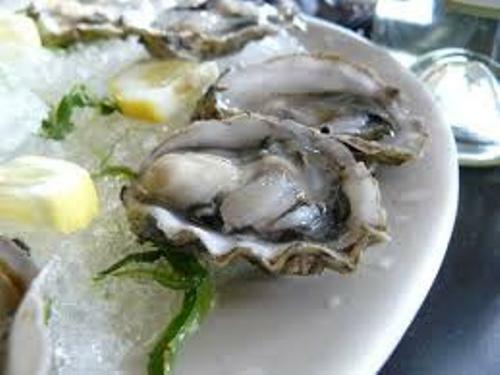 There are many researches which suggest that oyster may have the aphrodisiac quality. This quality is connected with the reproductive success. The food gives you the special amino acids. If you want to increase the sexual city, you have to eat the oyster in the spring. 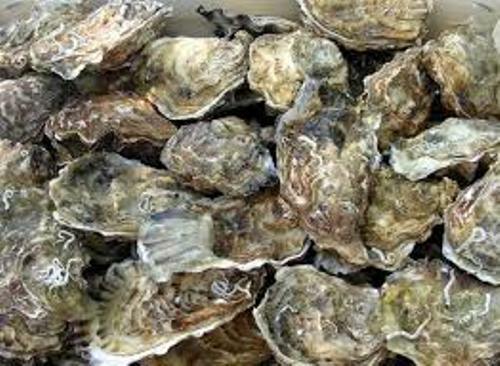 The oyster breeds in the spring season have high level of amino acids. Oyster is a unique animal. It can switch sexes from male to female or from female to male. Therefore, it is called as an alternating hermaphrodite. 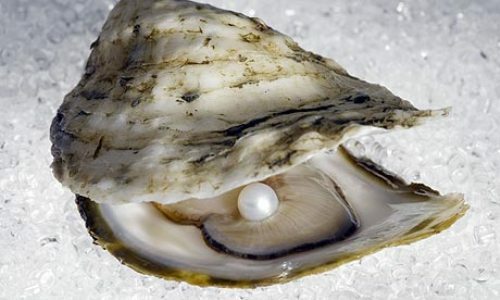 Pearl is very popular among women. It can be used as expensive jewelry. The cost of a pearl is very expensive. Only one from 10,000 has a pearl in it. You can find pearl inside clam. Get clam facts here. A unique law about oyster was created in United Kingdom in 1808. The law sentenced the theft of oyster by prison or transportation. Oyster remains one of the most popular foods in the world. 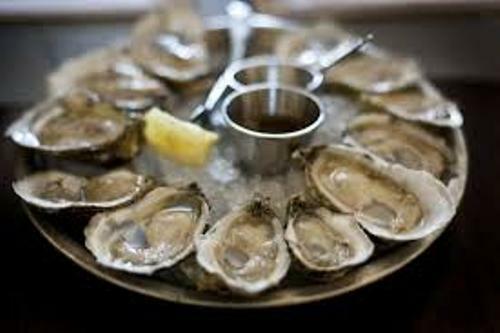 Every year, people consume two billion pounds of oysters. The people ate 30,000 pounds of oyster during the Oyster Festival in Whitstable Kent for five days. There are many kinds of nutrition that you can get everyday such as iodine, magnesium, copper, zinc, manganese, iron and phosphorus. The people who want to increase the memory and lose weight should eat oyster. 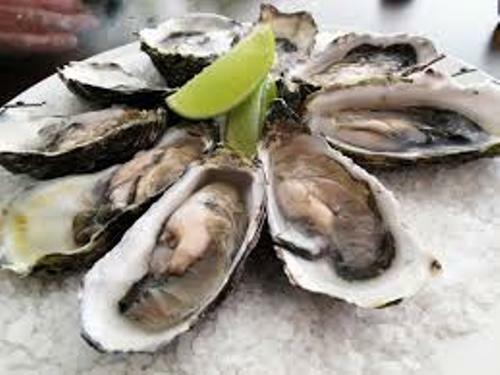 It also gives you vitamin A, B12, C and D.
The health of water is increased if there are many oysters. It is due to the fact that oyster eats algae. Are you satisfied with facts about oyster?